Raised on the family farm in Epping, William Alldis picked up a gun around the same time he picked up a saucepan – aged five. His father taught him in the barn with an air rifle, then swiftly progressed him to shotguns, while William’s grandmother, and mother passed on all the family’s culinary secrets. Both shooting and cooking remained William’s life long passions and William worked as a chef at restaurants across Europe. 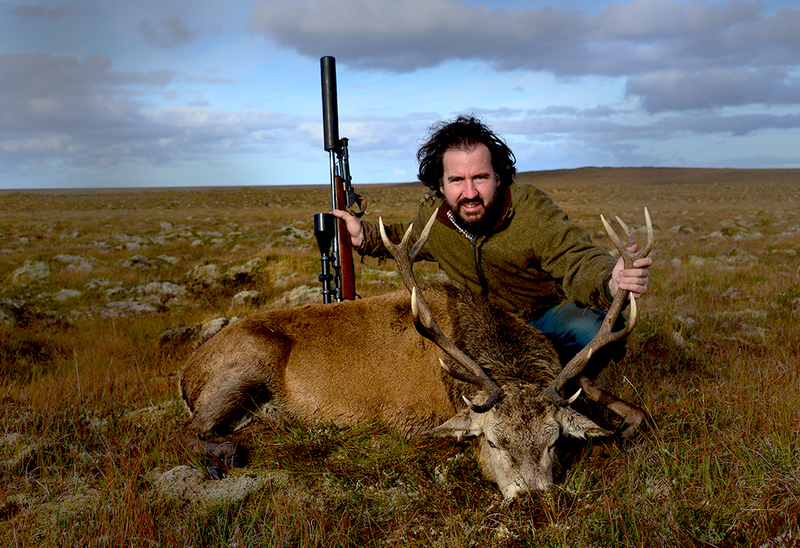 William regularly writes for national titles such as Countryman’s Weekly, Shooting Times. He also co-wrote the book 'How to Run a Pop-up Restaurant or Supperclub', published in 2015. Branded ‘one of the most stylish’ and ‘natural’ shots by many accomplished Guns have ever seen, William continues to combine his passion for food, photography, wildlife and of course shooting and fishing, by running this new restaurant he hopes to introduce his passions to a new audience. The Cart Shed Restaurant has now been running for 3 years and last year was in the top 10 Game Restaurant as nominated by our wonderful customers in the Eat Game Awards 2018. We will always champion wild and locally produced food. The restaurant continues to draw new customers as well as seeing lots of returning friendly faces and we will continue to try and produce the VERY BEST food we can. We hope to see you there soon. Sign up for our news letter and special offers.